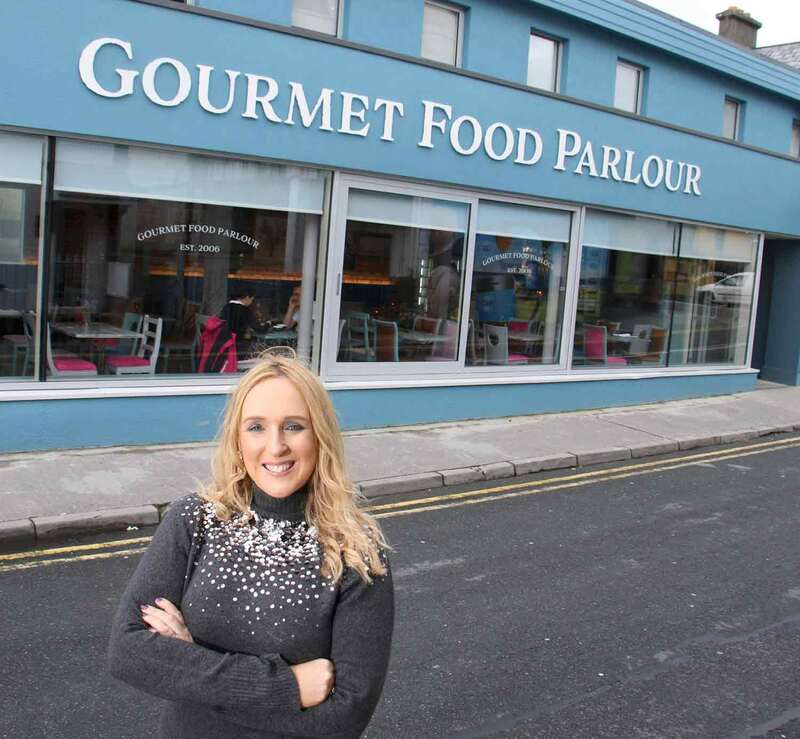 Lorraine Heskin is Co-Founder and Managing Director of Gourmet Food Parlour Restaurant and Catering Group. She takes a few moments out of her busy schedule to share a little insight to 24 hours into her life as mother and business woman! No alarm clocks are needed in my house. My three children arrive into me every morning before 7am for a cuddle and a chat! I try to have breakfast with the children every morning before school to maintain their routine. It’s a lovely time to spend some time together before the madness of a busy working day kicks in! I am usually at work by 8am. I check in with all the restaurants and my head office team to ensure we are all ready for a fantastic day of service. I arrange meetings with my marketing team, operations team and finance team every week to ensure we are all working together seamlessly. 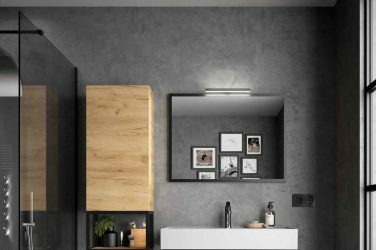 It’s important to make sure that everyone is on the same page, especially in this type of business as there are so many elements to our daily operations. There are always issues that crop up on a day to day basis which I need to be on hand to deal with so my phone is always hopping! I try to schedule all my business meetings in the mornings so I can keep my afternoons for site visits and internal management catch-ups. Most evenings I head straight home to see my children and catch up with them on their day. We are always kept busy with their activities with swimming, GAA and ballet classes taking place most evenings. The kids love taking part and playing sport so it’s great to see them enjoying it all. Other days I am busy with product launches and restaurant openings. There is great variety in this business and no two days are ever the same which keeps it interesting. There is never any time to stand still! At the moment I am very busy with our new restaurant which just opened in Galway. I’m really enjoying spending some time in my hometown with my parents. I always love coming back to Galway, it is such a vibrant city and I’m so excited to have finally opened up here. I normally hit the hay by 10.30pm. I try to get eight hours sleep at night to ensure I am in top form for a busy day. A good sleep is so important and should never be underestimated!